Conspiracy theorists who believe the moon landings were a great big, fat government lie should be at least half-pleased with “Apollo 18,” which posits, yes, NASA got us to the moon but lied about why we didn’t go back. The end of the Apollo program had less to do with government funding than “contaminated” moon rocks. In this dandy little sci-fi entry, directed by Gonzalo López-Gallego (“Nómadas”) in the mock-doc style of “Blair Witch Project” and its spawn, the new mission takes place in 1974 and concerns eye-in-the-sky Cold War surveillance. It is, therefore, classified Top Secret and overseen by the drones at the Defense Department. That’s right, nobody knows Cmdr. Nate Walker (Lloyd Owen) and Ben Anderson (Warren Christie) have returned to the lunar surface as John Gray (Ryan Robbins) circles above in the command capsule. It’s all hush-hush, one small step for the Pentagon, one giant leap for Big Brother, etc., etc. Once on the surface, Nate and Ben — hardly the most compatible of astronauts — plant a flag and put the lunar rover into drive. Footprints lead to a Soviet module and the desiccated remains of a cosmonaut. Did he wig-out? Was he killed by a fellow explorer? The high-pitched transmissions and incessant chittering suggest a more insidious explanation. By cleverly fusing stock NASA footage and a lot of jerky, hand-held video, López-Gallego comes up with a reasonable facsimile of what we blinked through at home during the first moon shot. It’s not pretty, but it is occasionally jarring and a couple of moonscapes are as eerily beautiful as those found in “2001.” What’s lacking is plot. If you’ve seen “Alien,” “Moon” and Peter Hyams’ underrated “Capricorn One,” you pretty much know the drill. The dialogue runs from “Roger that” and “We’re coming in too fast!” to “There’s blood, a lot of blood … I don’t like this.” The best line ‒ “The flag’s gone!” ‒ is also the most politically subversive. It’s a not-so-subtle shot across the bow of American imperialism. 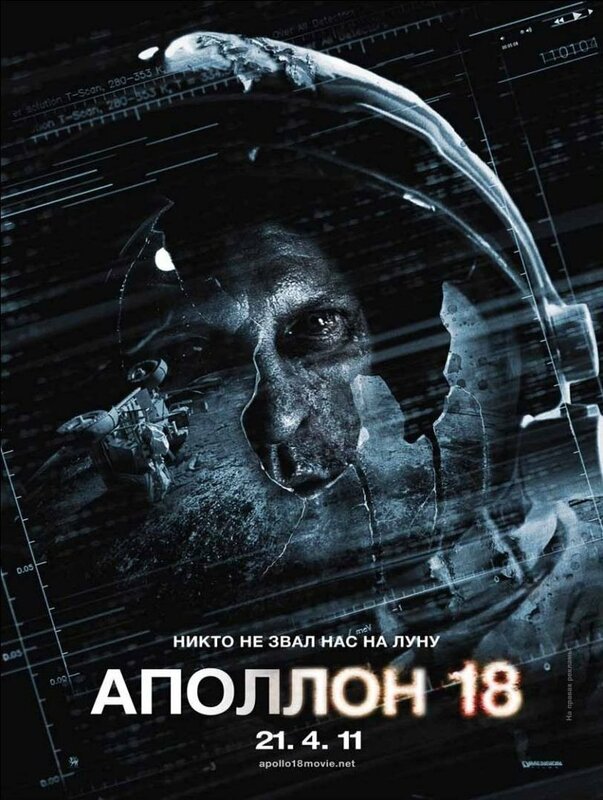 For all its familiarity, I liked “Apollo 18.” It’s scruffy, seat-of-the-pants filmmaking. The kind of thing you don’t see much anymore. And as a Hollywood calling card, it could do for López-Gallego what “Dark Star” did for John Carpenter. Thank God there was someone else out there that saw some merit to the film. I liked it a lot. It stuck to the basic facts of moon travel pretty much and I really liked the location for a horror story. Thought the scary moments worked. Thought the actors were as much like NASA astronauts as you’re gonna get them. NASA astronauts were not poets. The brass looked for logical, decisive and by default, boring guys when it came to theatrics. There were 2 problems with the script that glowed the most. How would an alien life force that survived in the vacuum of space behave the same in an oxygen atmosphere as you see them do. Also, if the movie was made from the footage taken by the astronauts, both on the tv stuff beamed back via satellite and the footage from the “movie camera that you kept seeing, how did it survive the crash of the LEM accent stage and the orbiter? The footage never got home. OOOPPs. But I,liked it. There was a specific reference to the ‘black box’ that Ben was putting the film into at the end. Also, the TV stuff beamed back would’ve been recorded by NASA. I came here specifically for info regarding the piano arrangement of We Three Kings! I rarely stick around for the end credits, but I was captivated by Maxwell Knight’s rendition. Haunting. 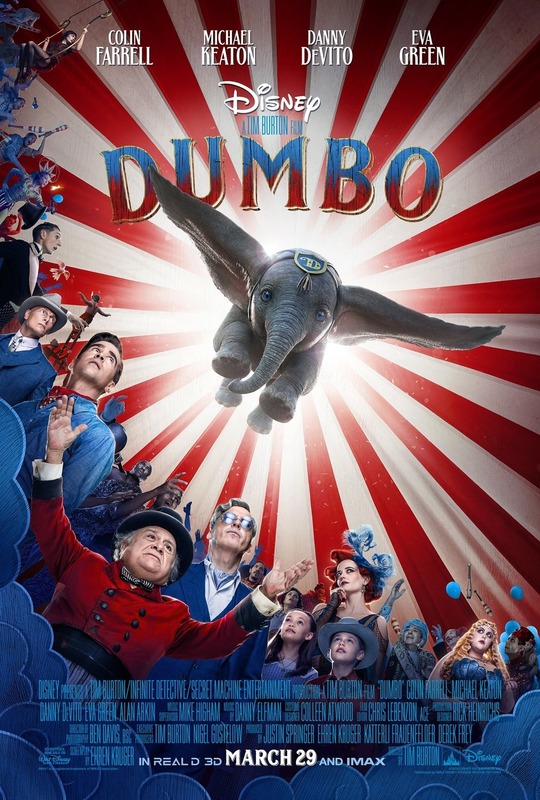 I have to search for this now – I’ve read that there will be no official soundtrack for the movie. Hopefully Knight wins an award, however.